Ubuntu 14.04 Trusty Tahr: Unity and Compiz were updated today, bringing new GTK3 CSS themed Unity window decorations along with other interesting changes. The latest Unity available in the Ubuntu 14.04 Trusty Tahr repositories comes with the new GTK3 CSS themed window decorations which we've covered a while back, replacing the Compiz Decor plugin. Ambiance and Radiance themes received support for these new decorations a while back, that's why they look the same as with the old Compiz decorations. Unfortunately, the new Unity decorations don't support changing the window buttons position, at least for now and also, most themes need to be updated to work with these new decorations. Another important change is that Unity Control Center is now used by default for Unity instead of GNOME Control Center. 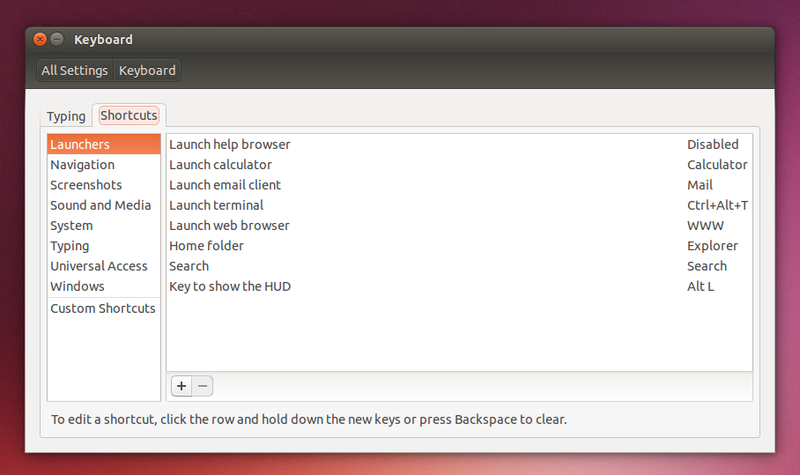 You won't notice any changes because Unity Control Center is a fork of GNOME Control Center. The reason for forking it is to allow Ubuntu GNOME to use the latest GNOME Control Center, because Unity used a heavily patched version that couldn't be updated to the latest GNOME release. Sadly, with this update, it's no longer possible to scroll on launcher icons to switch between applications (design decision; via +David Calle). You can still scroll to switch between multiple windows of the same application though. If you're using Ubuntu 14.04 Trusty Tahr, you should receive an update with these changes in the next few minutes / hours.